A new study on cancer among African Americans revealed that where African Americans were born makes a big difference in their risk for cancer. The new research showed that blacks born in Africa often have much higher rates of infection-related cancers and blood cancers than blacks born in the U.S. The study looked at U.S. data from 2000-2012 and compared rates of the top 15 cancers in African-born blacks with U.S.-born blacks. Infection-related cancers such as liver, stomach and Kaposi sarcoma, and blood cancers like leukemia and non-Hodgkin lymphoma, prostate cancer and thyroid cancers (in females only) were much higher in African-born blacks than U.S.-born blacks. One alarming data showed that the rate of Kaposi sarcoma was 12 times higher in African-born black women than U.S.-born black women. On the other hand, lung cancer rates for African-born black men was 30 times lower than for U.S.-born blacks, and African-born men also had lower colon cancer rates. When examined by specific areas, cancer rates varied by region of birth in Africa. They discovered higher rates of liver cancer among males and of thyroid cancer in females among blacks born in eastern Africa, but the higher rate of prostate cancer among men was limited to those born in western Africa. 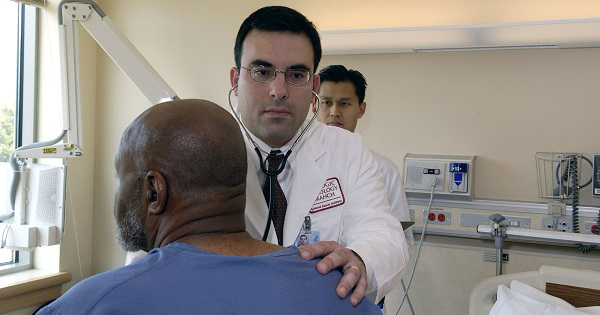 The new study sheds very useful information about blacks with cancer that can help medical researchers focus on more effective treatment among blacks from different areas. It can lead to more targeted cancer prevention programs. This is very good news, given the fact that blacks from sub-Sahara Africa are among the fastest-growing populations in the United States.